Showing recent results 3256 - 3270 of 4375 products found. 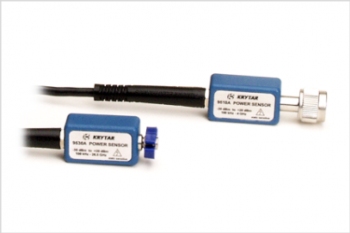 KRYTAR's Power Sensors simplify your measurement equipment requirement when used in conjunction with KRYTAR's Model 9000B Power Meter for accurate and repeatable power measurements. 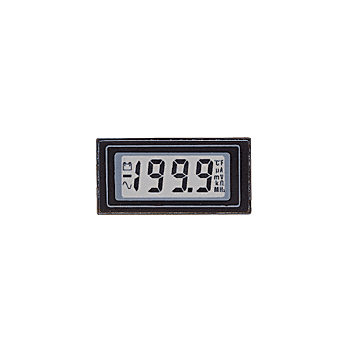 The 9000B power meter with a 9500A Series power sensor offers the user exceptional measurement speed and accuracy at an affordable price. 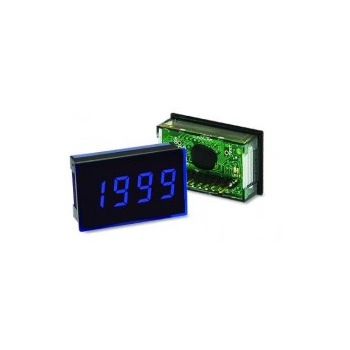 The Weschler BG Series Circular BarGraphs include the BG241, BG251, BG261 and BG281. 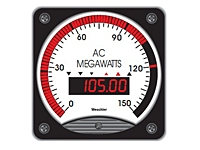 The panel footprint, shape and mounting meets direct retrofit applications for 4 1/2" and 8 1/2" switchboard meters, as well as 6" and 8" pressure gauge meters. The electronics housing is identical for both sizes. 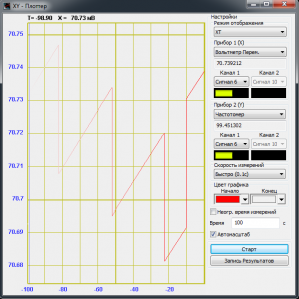 XY Plotter is used for visualizing (form evaluation) the transfer characteristics of two values to be measured. 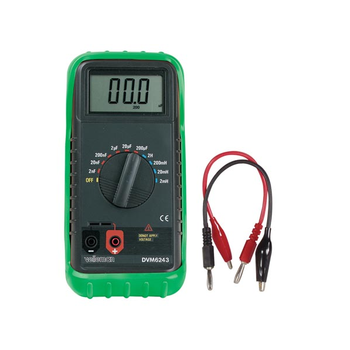 The following instruments can be used for transfer characteristics: DC and AC voltmeters, a selective AC voltmeter, a frequency meter, and a phase meter. Characteristics can be displayed in 3 planes (XY, XT, and YT), as well as in a three-dimensional (XYT) view. 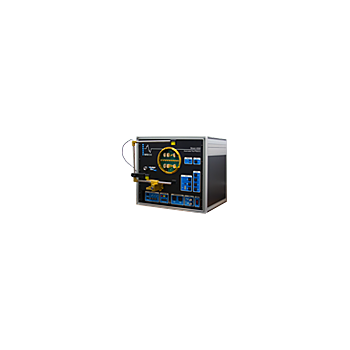 4150 Series - Radian Research, Inc. 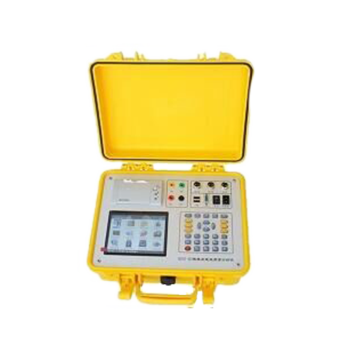 The Model 4150 Automated Test Platform: The new benchmark in meter testing hardware. 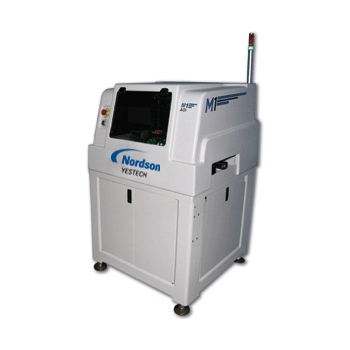 Building on our tradition of delivering testing solutions that provide a powerful mix of accuracy, convenience, and versatility, the Model 4150 adds next generation features and cutting-edge technology. 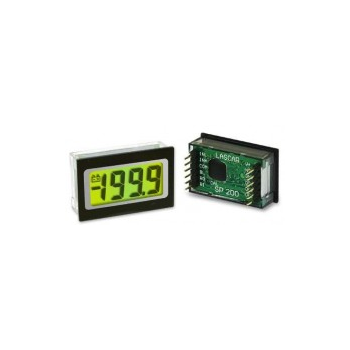 4330 Series - Radian Research, Inc. 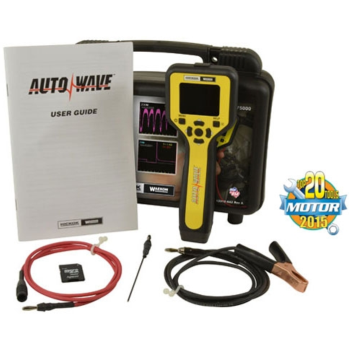 The Model 4330 automated test platform is the touchstone in meter testing hardware. Building on our tradition of delivering testing solutions that provide a powerful mix of accuracy, convenience, and versatility, the Model 4330 adds next generation features and cutting-edge technology. 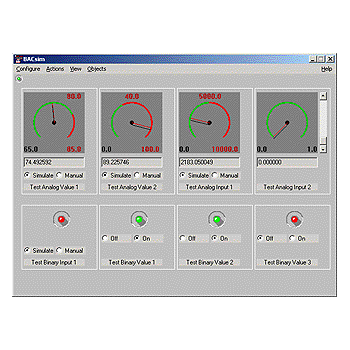 BACsim provides a graphical user interface that resembles a simulation panel. 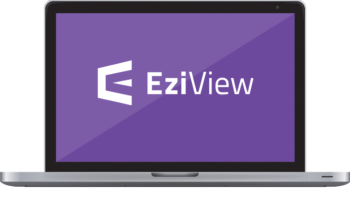 You can configure an object database within BACsim that can simulate standard BACnet objects such as Analog Inputs, Analog Outputs, Binary Inputs and Binary Outputs. 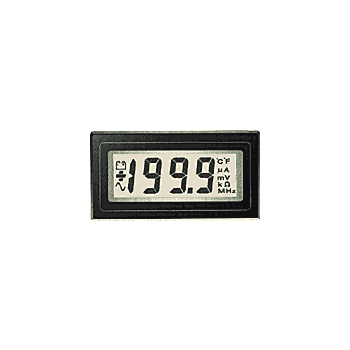 Up to 8 simulated properties can be displayed as dynamic analog meters or "LEDs" representing any property value.